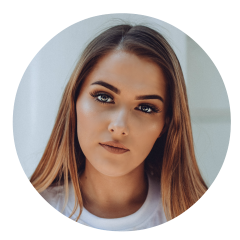 Taking care of your skin properly is so important and this is something that I'm really starting to realise as I'm getting older - prevention really is key and what better time to start investing in your skin than now? 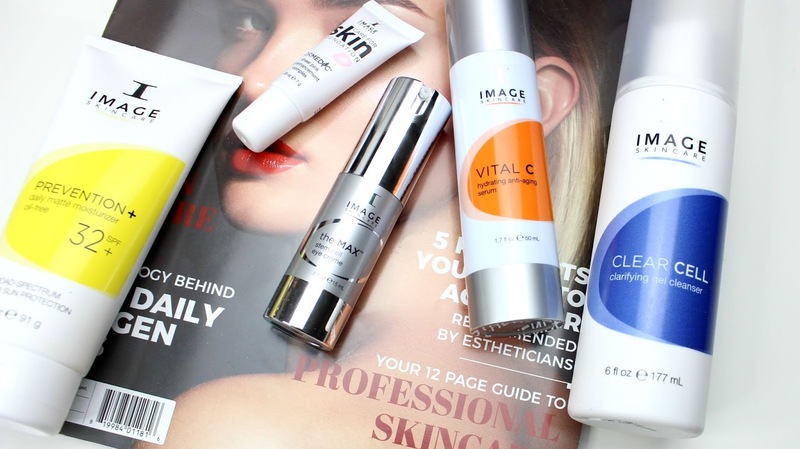 I tested out a luxury brand of skincare - Image Skincare. My 'Skin History' - I've always been conscious about using a good SPF on my face and body, especially as I'm so naturally fair I really don't want to burn but it also massively prevents the damage from the sun's UVA & UVB rays. When it comes to cleansing, I honestly used to just take a face wipe to get off my makeup, then maybe tone if I could be bothered and slap on some moisturiser. Then I discovered this really wasn't removing my makeup and the dirt that had build up on my skin from the day and started to branch out to cleansers - I really liked the hot cloth cleansers and a Superdrug own one would do me just fine. Now - just over a month ago, I was introduced to the brand Image Skincare who are an amazing company founded by Janna Ronert, who struggled to find products that had safe and proven active ingredients that would help with her rosacea. She started the company in an apartment in 2003 and has now managed to branch out to 52 countries worldwide, which is absolutely incredible - you can read more about that here. I told them my skincare concerns; which were hormonal breakouts, scarring and oil build up and they catered the products that would work best for my skin type. 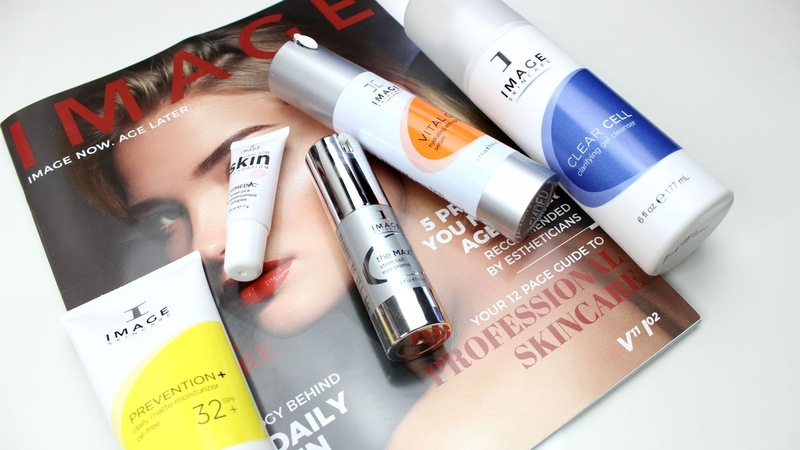 Over the past month, I've been trying out the 'Clear Cell Clarifying Gel Cleanser', the 'Vital C Hydrating Anti-Aging Serum', the 'Max Stem Cell Eye Cream', the 'Prevention Daily Matte Moisturiser' and finally, the 'Lip Enhancement Complex' all of which I'll go into more detail below - I am not a skincare expert and I'll never claim to be, well - unless I end up being one! 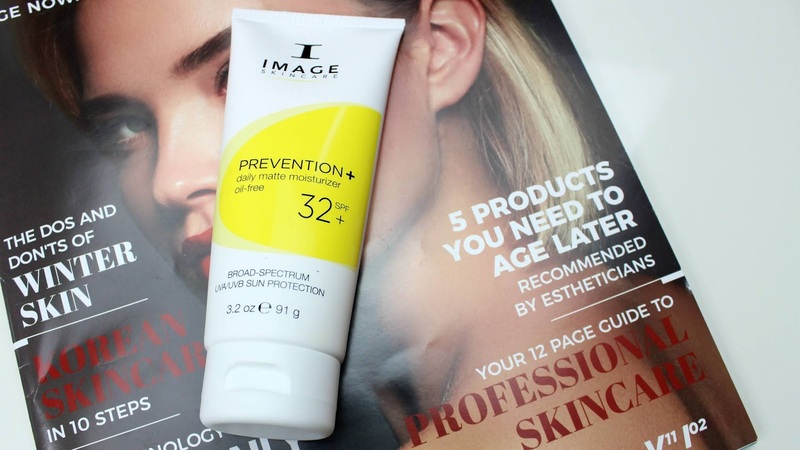 First up, is the prevention + daily matte moisturiser, which is oil free and has a SPF count of 32, which is pretty impressive for a daily moisturiser. This moisturiser retails for a steep £46 which is a big step up from my classic grab-the-cheapest-bottle-of facial-suncream and think 'that'll do'. However, this post is all about me trying out luxury skincare so let's put the price point aside for a second and just see if it's worth it. I was a little bit worried that because this is a matte moisturiser, it would cling up a bit when I go to put makeup on top of it but it doesn't do that at all, it doesn't feel greasy either. It comes out a classic white suncream colour, but massaged onto the skin it goes completely transparent which is fabulous. The suncream in it hasn't broken me out and it feels really nice on the skin - smooth in fact! I've even been using this on my boyfriend so even his greek skin is protected from the suns rays and he enjoys it too, I'd say this is definitely worth it and it's lasted me so long in the month I've owned it. 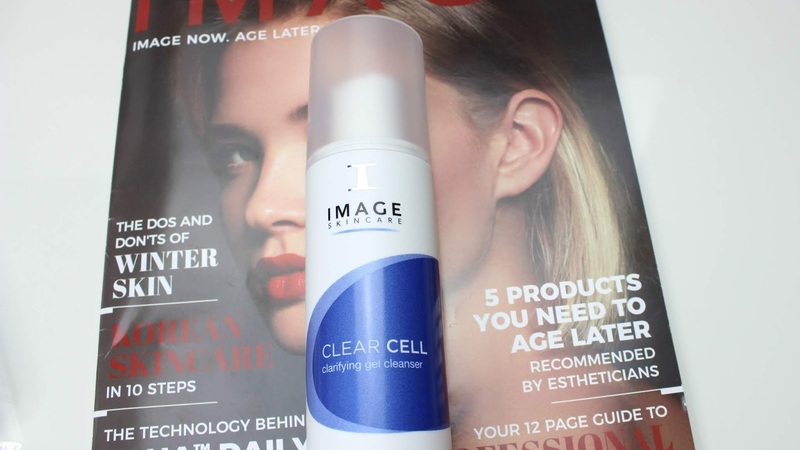 Next in the skincare for dummies hot seat, is the 'Clear Cell Clarifying Gel Cleanser', which is amazing and I can really feel and notice it working. It's a foaming cleanser, but doesn't foam so much you look like a ball of cotton candy. One of the key ingredients in the cleanser is Salicylic Acid which is a proven acne-fighting ingredient. One thing I really noticed when using this acne targeted cleanser, is that after I wash the cleanser off I feel a slight tingle and my face feels smooth, not tight which I've had with previous acne targeting cleansers before. This cleanser retails for £29 as the recommended retail price, and I'd definitely think that's fair - I can tell the difference between this and a cheap cleanser and it's really cleared up my skin apart from the odd hormonal time of the month spot which is perfectly normal. My only tiny criticism that I have for this product is that the lid doesn't seal tight enough, so it's not something you can chuck in your bag as the lid may come off and get all over your pyjamas for your stay at your boyfriends house (true story) so I'd definitely recommend packing this in a toiletry bag if you're going away with it. 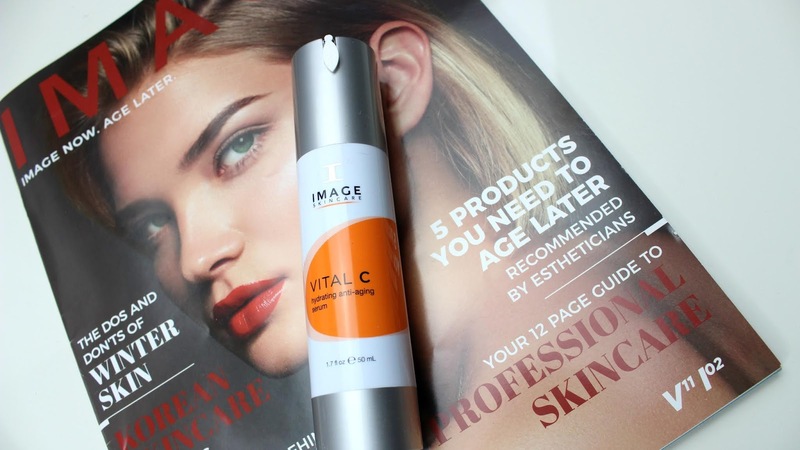 This has got to be my favourite product out of all of the ones I've tried, and this is the 'Vital C Hydrating Anti-Aging Serum' which retails for a massive £75 - and I'd never think I'd say this, but that steep price tag is definitely worth it and is something I could never image you'd find in Superdrug for cheap either. It has an amazing citrus smell to it, but it's not that sickly artificial orange smell you can get from bath bombs. I've just noticed on the website that this has actually won 'LNE & Spa's Best Product Winner 2017' which is incredible, it makes your skin feel so smooth and radiant - I love this! 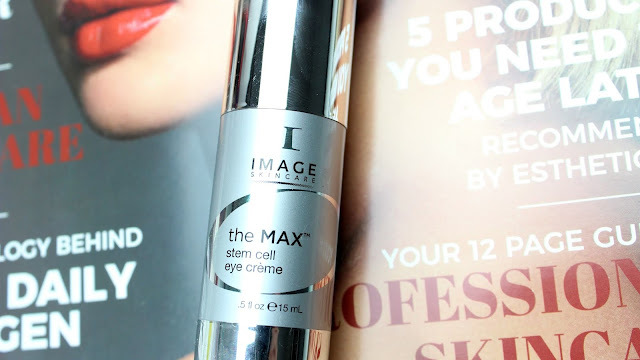 Next up is an eye cream, not just any eye cream, - it's a 'MAX stem cell eye creme' and is so luxurious. 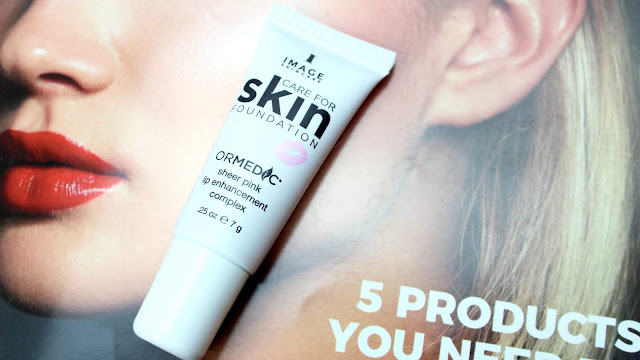 This eye cream retails for £29 and you get 15ml's of product so I only use a teeny tiny bit under both eyes, patting in with my ring fingers which has been lasting quite well. Out of all of the products, this one has the most luxe style packaging to me and feels expensive. It has 'vectorise-technology' which encapsulates active ingredients into layered spheres, releasing them for up to 48 hours, which, sounds amazing! I heard somewhere that Beyonce uses eye cream on her face and face cream on her body for extra moisture but I definitely won't be applying this all over the face, I shall be savaging every last drop of this magic eye cream. I luckily don't have dark under eye bags (yet) so I've been using this more of a preventive step and I've actually noticed a difference in how smooth my under eye looks when I've got concealer on too. Lastly but certainly not least, is the 'sheer pink lip enhancement complex' which is a limited edition, tinted lip balm that feels so hydrating and claims to add volume to your lip contours - yes please! I'm no longer able to find this product as it's limited edition however the normal balancing lip enhancement complex you can find on Amazon for £27. This lip balm feels so nourishing and I've been taking it wherever I go. They also donated $1 to the Care for Skin foundation with every purchase which is amazing. I did a fun little video using the products on my Instagram page here if you'd like to check that out. As you can probably tell, this is definitely a positive review and I am completely obsessed with all of the products and I am going to be sad when I run out of that Vital C serum! Thoughts? Have you ever tried from an aesthetician based skincare brand? *This is not a sponsored post, but I've been kindly gifted these products to review, all opinions are honest and my own.